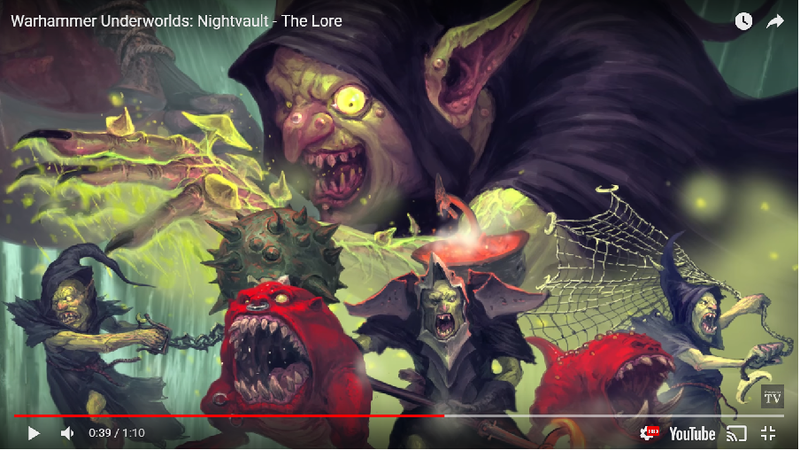 Subject: Warhammer Underworlds - Thundrik's Profiteers revealed, pg 68! Don't play AoS but need these so bad. 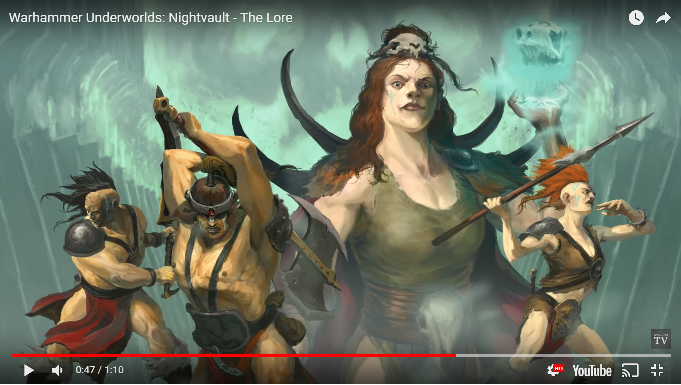 Those are some sweet sweet skellies. Noice. Smort. May need me some of those! They look very dynamic and don't seem to be too ornate, which is refreshing. I regret selling my Vampire Counts stuff now. Whow, that's bad luck. And most importantly. Those guys are gorgeous but... wasn't there a limit to how many actions you could do per turn? I'm gonna wait. If there's more that tickles my funny bone(CAUSE IT'S SKELETONS GET IT?! ), I'll be getting stuff new locally. Also raises (geddit?) interesting new options for the background in the main game. After all, Nagash has had yonks now to refine Necromancy, and is no longer limited by the need for a literal mountain of Warpstone. Could he have semi-sentient Skellingtons in his regular armies, thus mitigating the need for fractitoius and downright difficult Vampires as his Lieutenants? Hot DAYUM, those are some awesome skeletons! 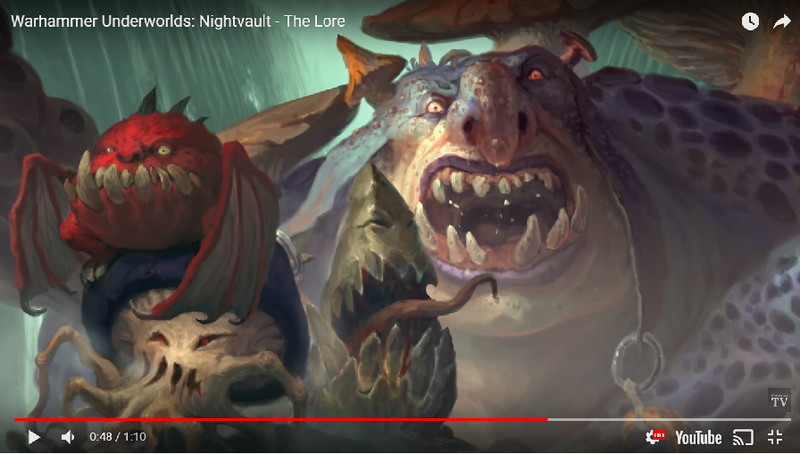 Nevermind Shadespire, those guys are begging to be used in a D&D campaign! they look so happy to be there, too. 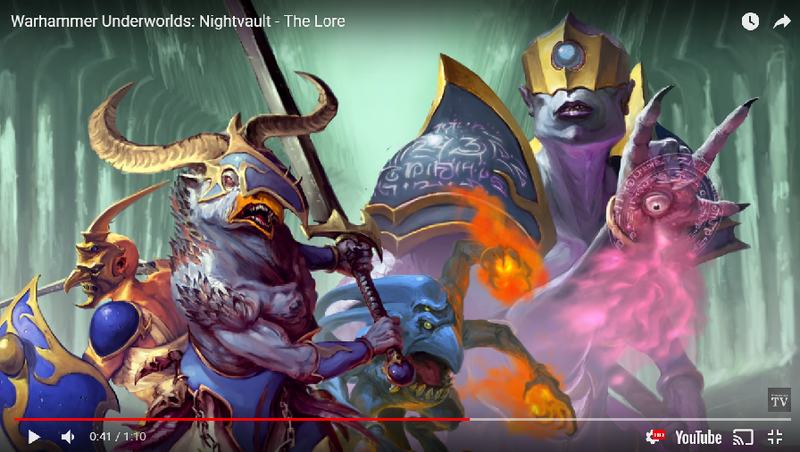 Guess that's the "Undead Expansion" we're not getting for Silver Tower. So the rumours were half right! Man I hope we get both! I mean, I think we knew that was coming. Deathrattle stuff is the skeleton side of things(Black Knights, Grave Guard, Skeleton Warriors, Wight Kings--oh and the Khemri stuff too). Deathlords is Nagash, the Mortarchs, and the Morghast. 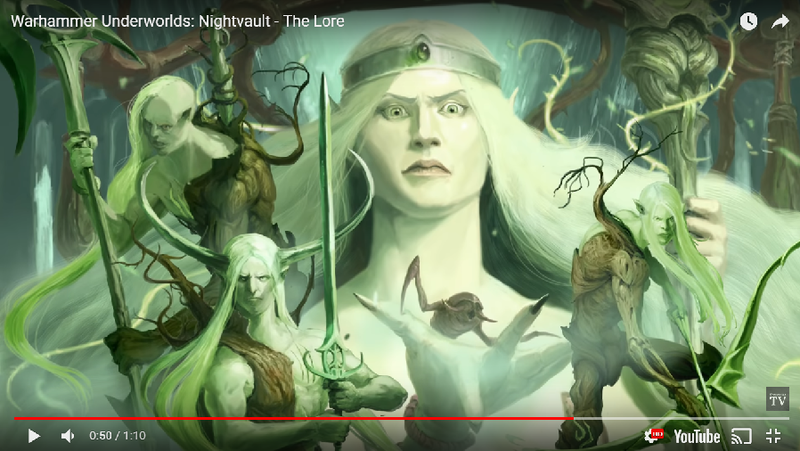 Nighthaunt stuff is the "ghost" stuff. Banshees, Wraiths, etc. These bad boys will fit right into my death army. I think it's quite telling why GW have kept the VC range now. That's a pretty neat fluff justification for a faction of all skellingtons. Poor ignorant guardsmen, it be but one of many of the great miracles of the Emperor! The Emperor is magic, like Harry Potter, but more magic! A most real and true SPACE WIZARD! And for the last time... I'm not a space plumber. Can you run skellingtons in AoS? I may have to start playing. there will be more new factions for Shadespire coming. Maybe they'll work for AoS too...? I'm very much looking forward to Shadespire. 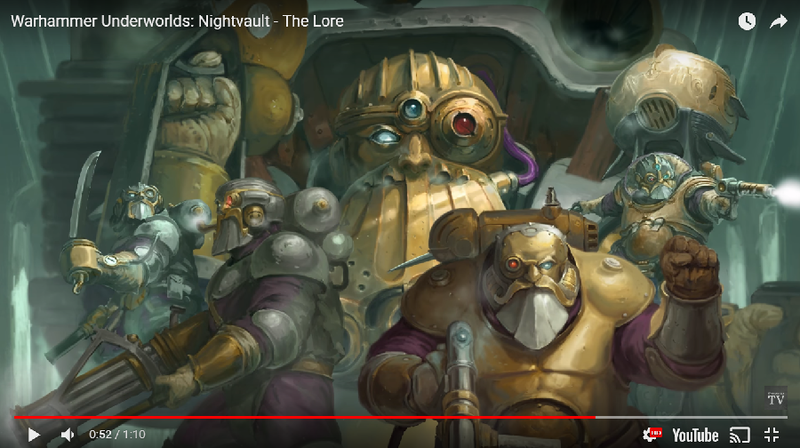 I hope they release Chaos Dwarfs (they have no Castellan model), but I realize that is a long shot. I'd be happy with Aelves of any flavor. I hope we don't need to buy the Sigmarines vs Khorne box to play though. Hell, I'm getting them for DND.